There’s no substitute for good wedding photography. Memories of even the most important days of our lives eventually fade into the past. A great wedding photographer knows how to artistically capture the sights, feelings, and emotions of special moments so you can keep them with you forever. That’s Chris Sollart’s approach to wedding photography in El Paso, Texas. With over 20 years of experience as a full-time professional wedding photographer, Chris will go above and beyond to make sure your wedding is unforgettable. While Chris will tailor his approach to meet your needs, he typically uses a combination of artistically set up photography and candid photojournalism to tell the story of your wedding day. Chris is an expert at putting you and your loved ones at ease, so your personalities and emotions will shine through in every photo he takes. 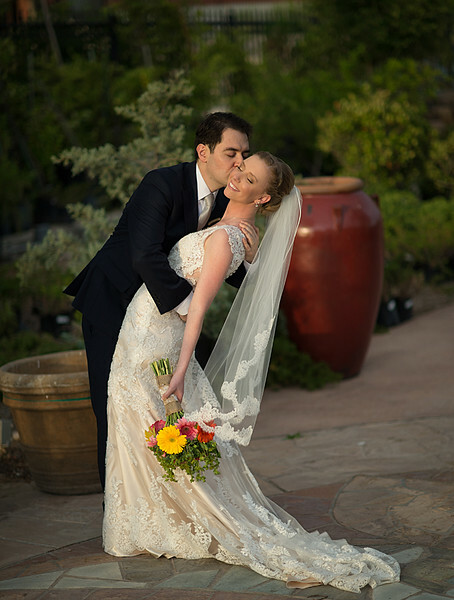 You should know: Chris typically recommends setting aside 1-2 hours on your wedding day for photography. 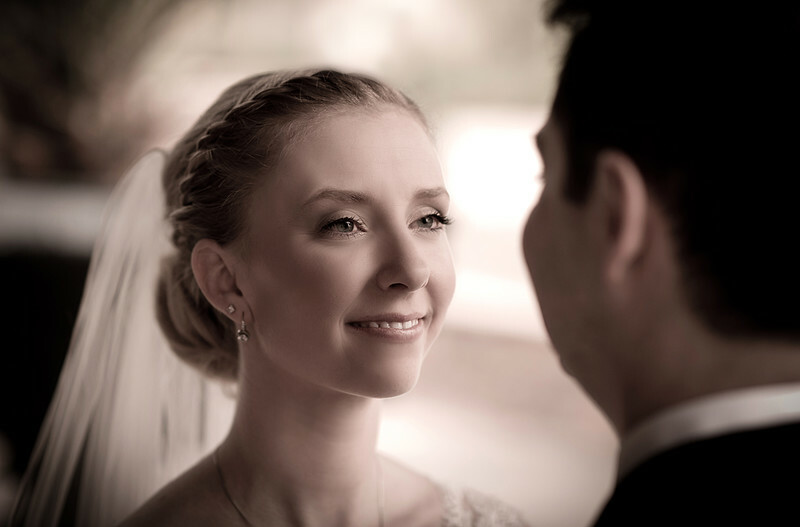 With over 25 first place awards in wedding photography, Chris reliably produces incredible results at every wedding. Chris will edit the best 300-400 photos for you to view online within a week (though you’re welcome to all the photos from your wedding, if you want them). Photography is Chris’s calling in life. He uses the best professional equipment, and delivers dynamic, high-quality shots at every wedding. Chris does more than just show up and take great photos. 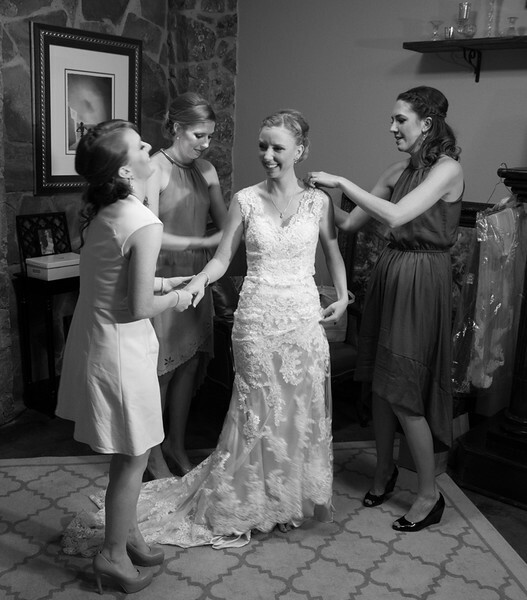 His thorough planning and great communication set him apart from other wedding photographers. Chris Sollart Photography offers a 100% money back guarantee if you are not completely satisfied. His client satisfaction rate is the highest you'll find. 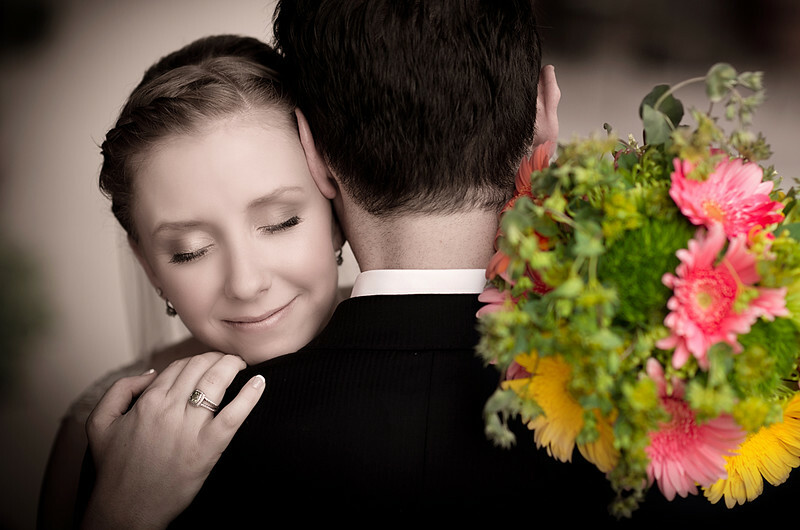 Chris offers a wide variety of wedding photography packages. He’ll even create a custom package for clients with unique needs. Whatever you need, just ask! Chris was the photographer for our wedding in May 2015 in El Paso and all we could say was WOW! The photos were absolutely beautiful! He was so easy to work with on the day of the wedding and was a large part of the reason the day went perfectly smooth. He is very reasonably priced and his work is as good or better than photographers that cost significantly more. I would highly recommend him for any event you may have and most importantly, if I had to do it over, I would use Chris Sollart again. Looking for an Experienced Wedding Photographer in El Paso? Call 575-618-9442 or contact Chris Sollart Photography online to schedule your initial consultation. Chris is available 7 days a week to meet at a convenient coffee shop near you. See more El Paso wedding photos. When you work with Chris, photography never adds stress to your wedding day. In fact, Chris helps make sure everything runs smoothly. Are you ready for your initial consultation with Chris? Call 575-618-9442 or contact Chris Sollart Photography online to learn more about how Chris can help make your wedding unforgettable.